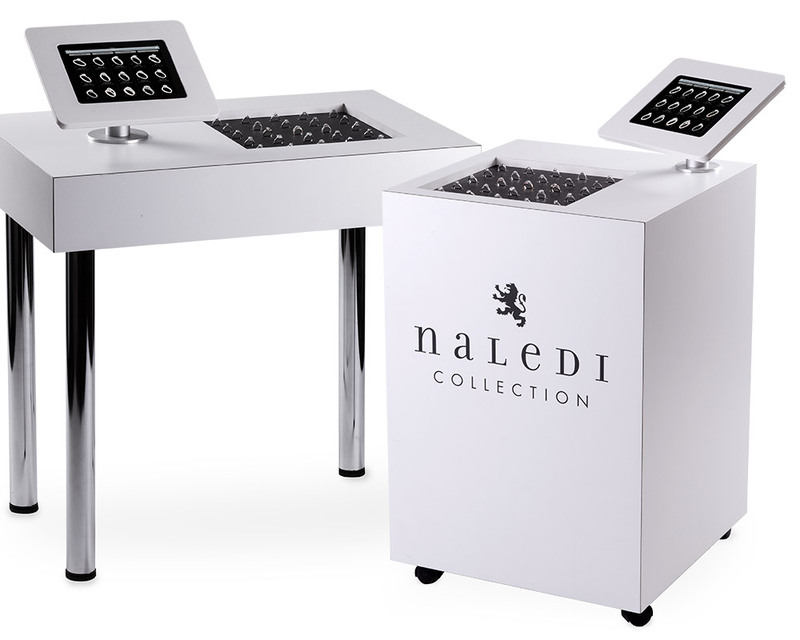 The Naledi Collection offers a selection of stunning engagement rings along with marketing tools and product services that have been carefully designed to help you meet the expectations and desires of today’s bridal customers. 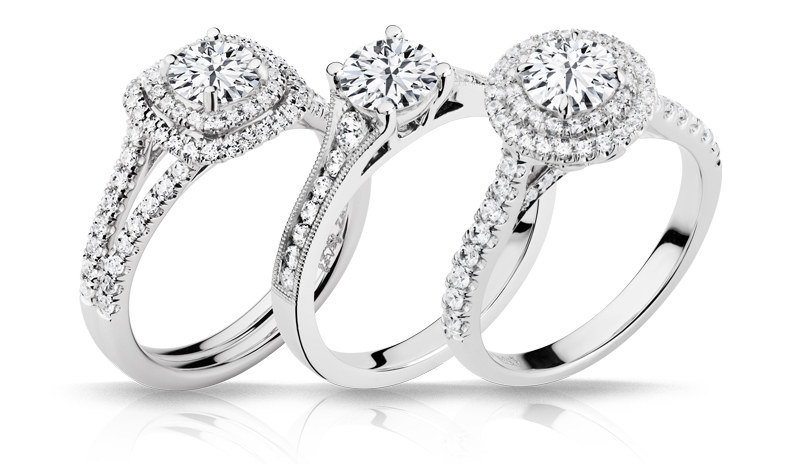 As a qualified and knowledgeable jeweler, you know that buying a ring is more than just a purchase, it’s an experience. Customers want to remember the moment they chose their once-in-a-lifetime ring, and they want that moment to be special. But as technology continues to impact the way Millennials interact with one another and conduct their daily lives, it is also significantly impacts the way they shop for bridal jewelry. How do you connect with your customers using the technology they’re used to, while also providing them with the kind of experience they so badly want? The Naledi Collection has been designed with this very dilemma in mind, offering a unique and beautiful collection of rings at a competitive price point, with all the tools you need to bring your jewelry buying experience and expertise to your ideal customers. 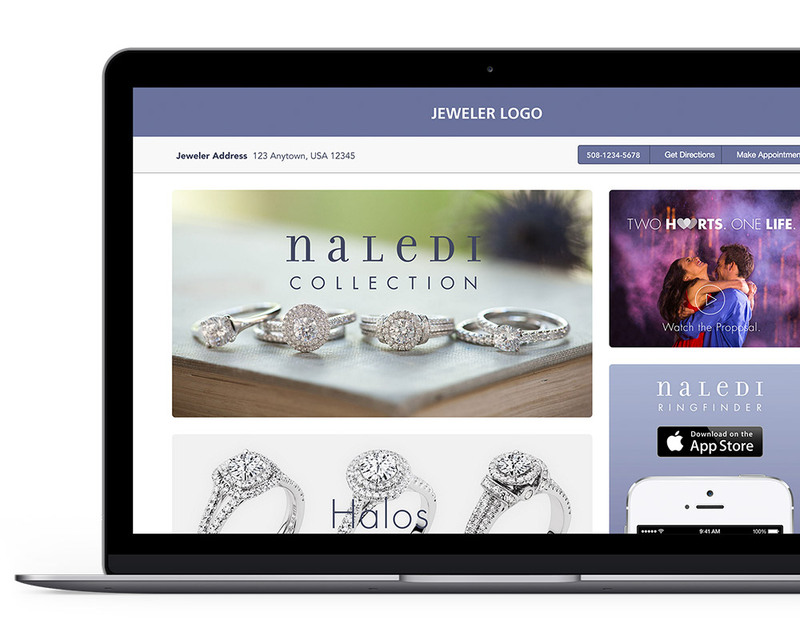 Naledi is a gorgeous, high quality, budget friendly collection and it’s marketing tools are innovative, visible, and relevant to today’s market. It gets you noticed, it gets you connected, and it gets obstacles out of the way so that you are free to do what you do best and to give your customers what they really want. 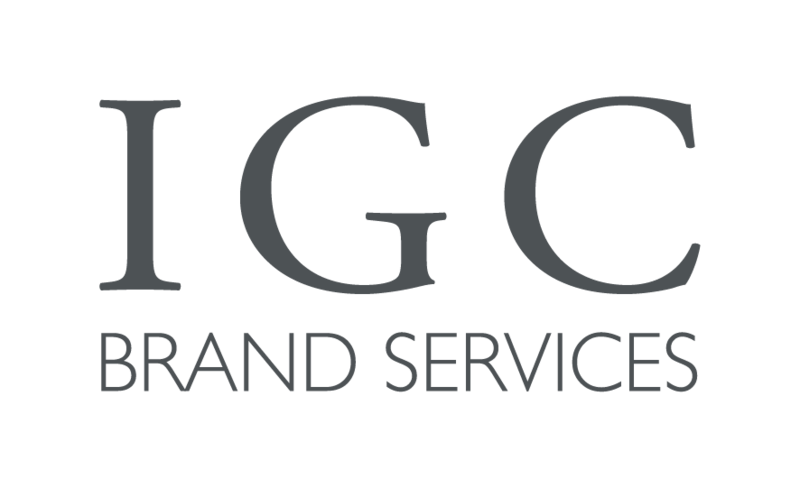 As part of the Naledi Collection, IGC offers a selection of exquisitely crafted, GIA certified, preset diamond engagement rings that retail for less than $5000. These rings are perfect for the budget conscious customer who doesn’t want to compromise on quality or design. The RingFinder App is a free research tool for iPhone and iPad that allows customers to search for rings in The Naledi Collection and to share favorites with families and friends. It’s fast and effective, and is highly appealing to Millennials who overwhelmingly prefer to do their shopping online. The Naledi Collection Smart Kiosk is the traditional bridal showcase re-imagined for millennials; a try-on station with an intelligent sale assistant & a bridal resource center. Comfortable, customers linger longer & if the need to be reassured strikes; we made it easy to share actual diamonds & settings with family & friends. 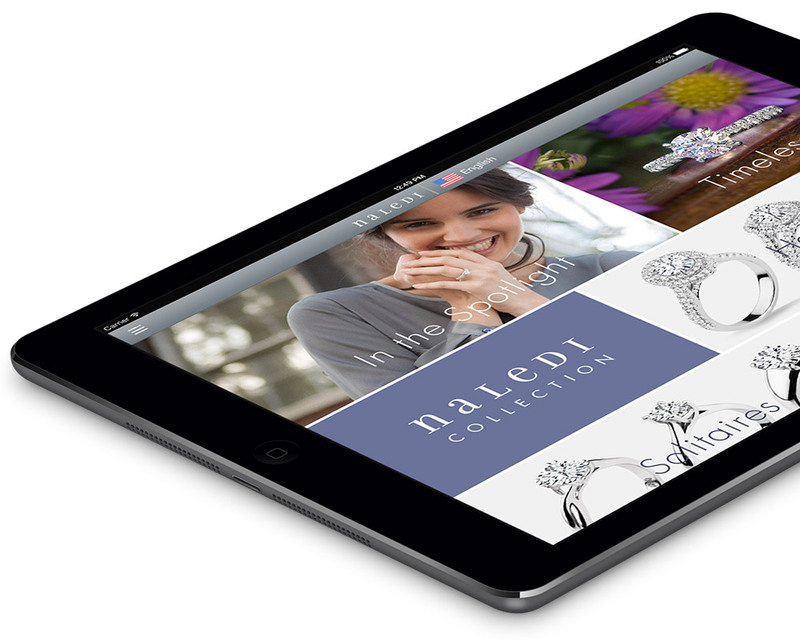 The Naledi Collection includes a comprehensive selection of marketing resources specifically designed to create brand awareness and keep jewelers connected with their customers.